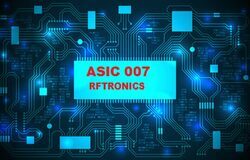 RFTRONICS GROUP OF COMPANIES​* : We have Several Branches in Chennai - INDIA and located at Six International Locations in USA,UAE,JAPAN,SINGAPORE,MALAYSIA,TAIWAN. 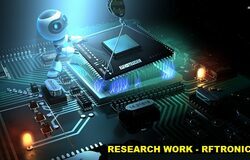 *We have our Research and Development Office at Corona CA (USA). 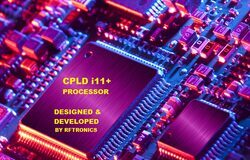 RECOGNIZED BY IPC - DIRECTOR for EDA - Electronics Design Automation Training / Internship with Internationally Valid Certification. 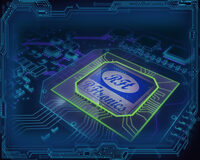 RFTRONICS GROUP OF COMPANIES., An Global Organization.,30 years of Global Experience in Electronics Design Automation, SCH Circuit Design, Signal Integrity analysis,RF HIGH SPEED Design,Embedded Design,VLSI Design and R&D Projects., One of the Fastest growing Core Design Concern,We deals with technically advanced Design and manufacturers of PCB, besides its facility in India, We have Six more plants across Globe. 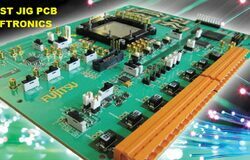 The Indian facility concentrates on small,medium to high volume designs of PCB's for Industrial and Automotive especially in Medical Electronics & Defense applications. 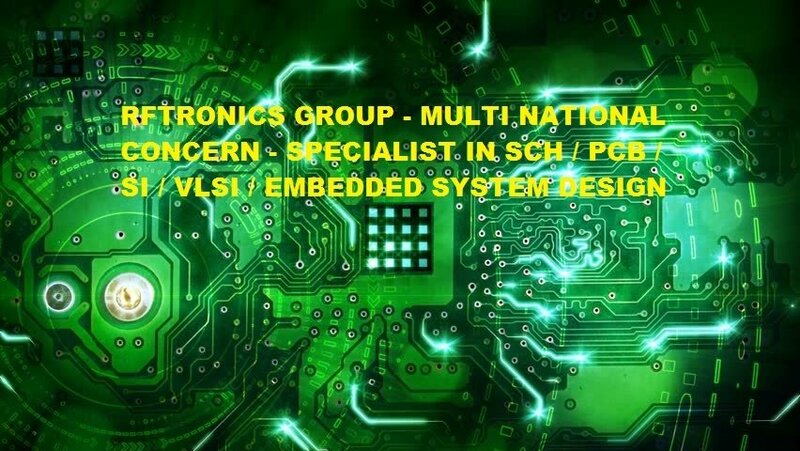 We have also introduced innovative and new technology oriented process during the year including internal chamfering with control depth routing , using signal integrity towards rigid and semi flex PCB technology, SMT boards meeting DFM/DFT/DFA & IPC standards plus FCC,CE guidelines along with blind and buried via technology is our specialization......Serving the Best & Latest Technology with Innovative Concepts Globally. We have Several Branches in Chennai, HR - ADMIN and JOB RECRUITMENT office is located at West Mambalam, Chennai. 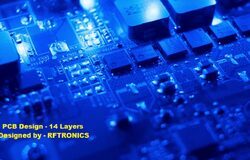 JOIN AT RFTRONICS GROUP OF COMPANIES TODAY - CONTRIBUTE THE BEST TO "THE GLOBAL TO THE BEST IN ELECTRONICS"
Important Note : RFTRONICS GROUP OF COMPANIES - Registered in INDIA, Have R&D in USA, We are an Active Member of Anti-corruption Team INDIA - Offenders are Prosecuted as per Law (Civil / Criminal or Both). Do not Believe any rumors - kindly visit us and verify the records.